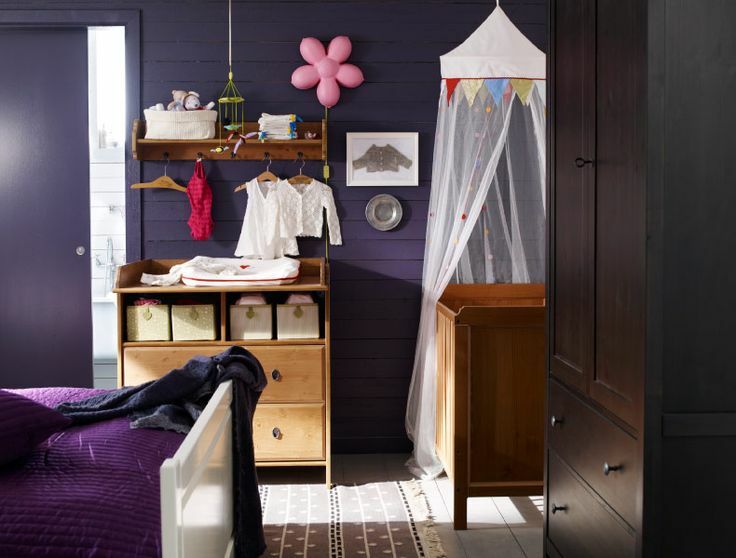 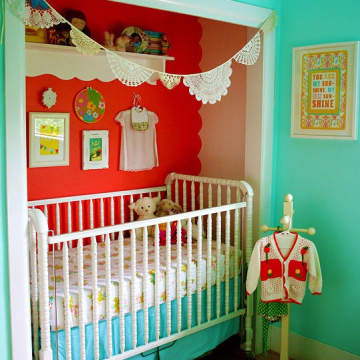 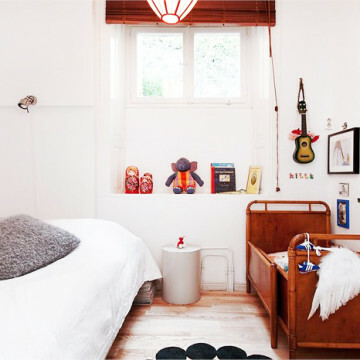 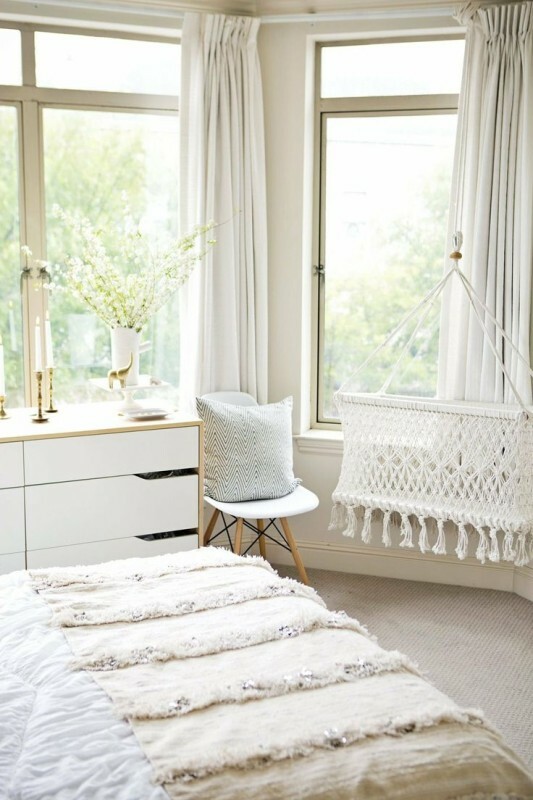 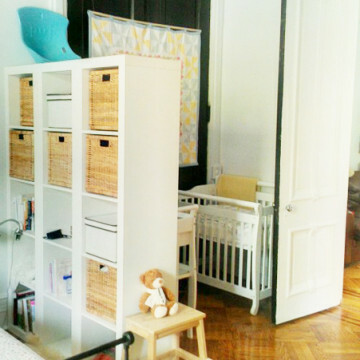 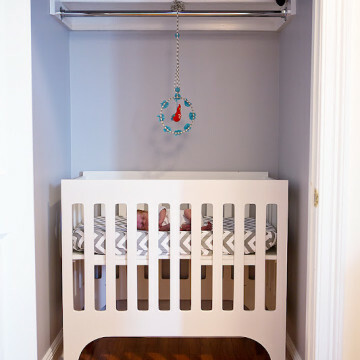 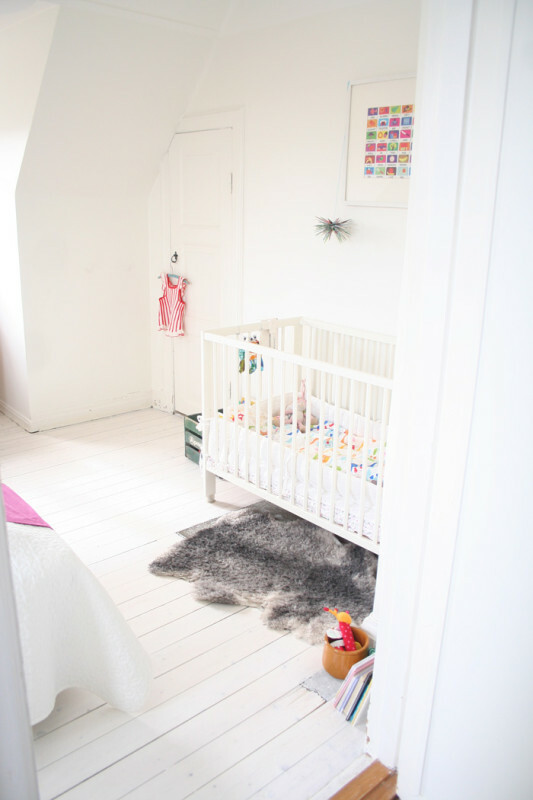 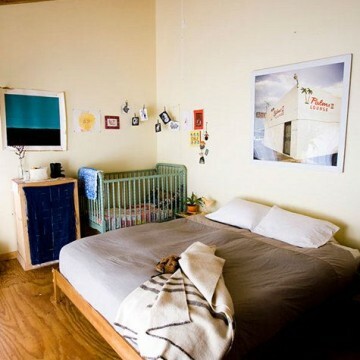 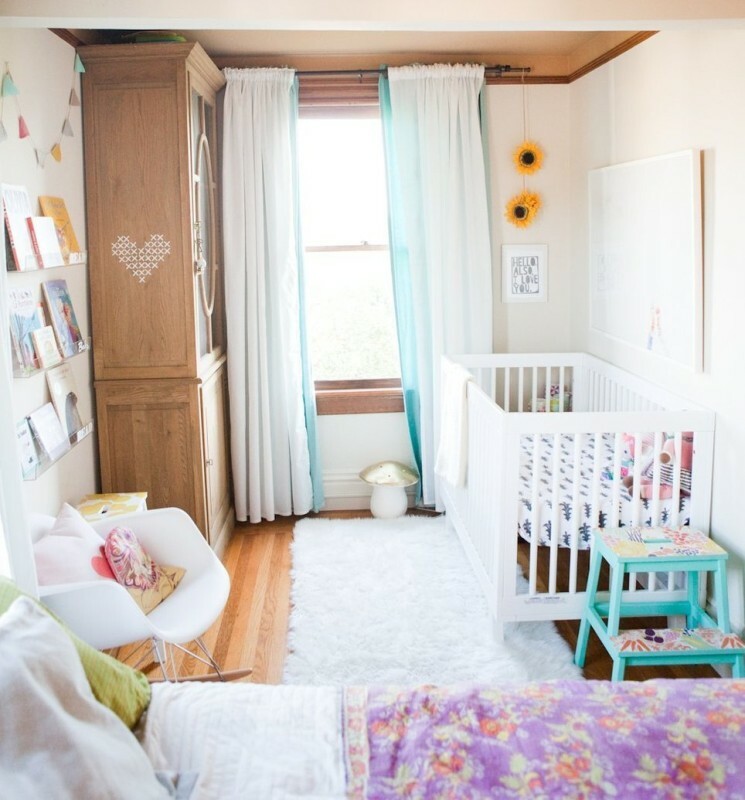 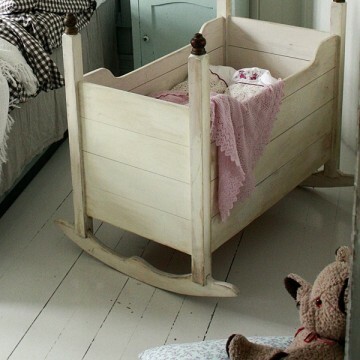 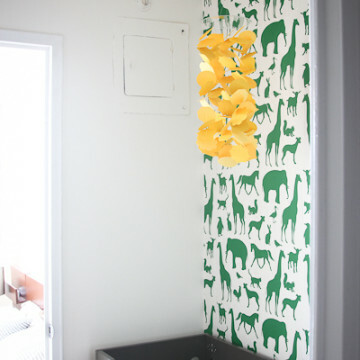 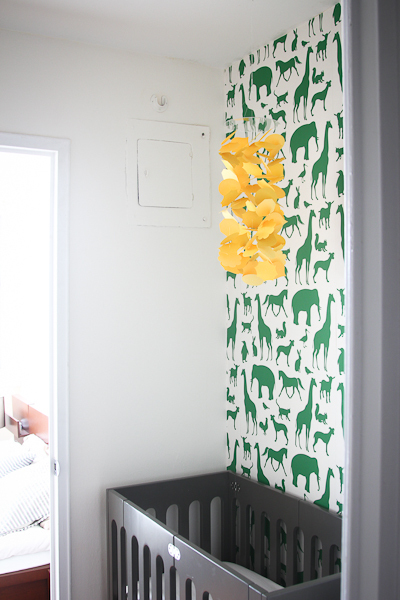 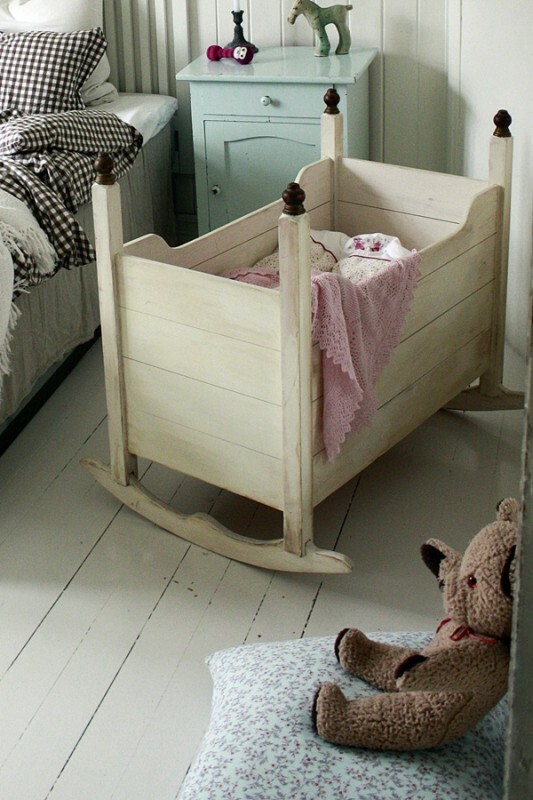 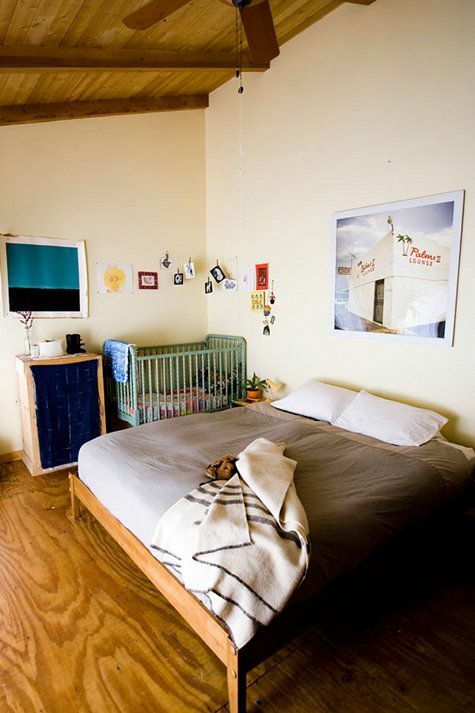 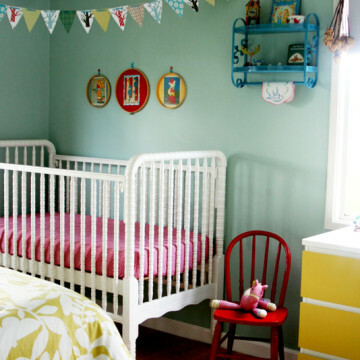 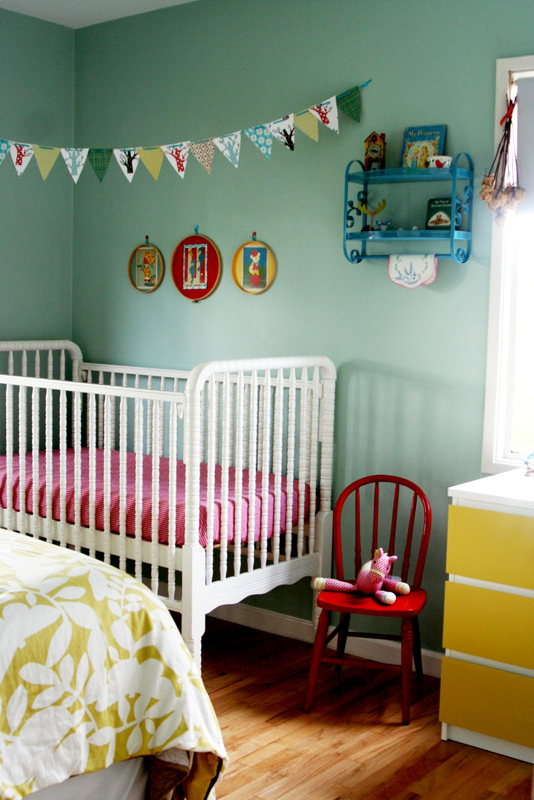 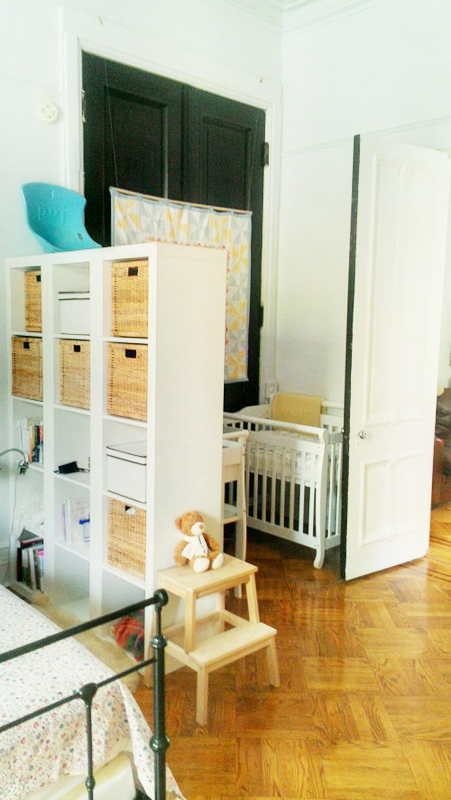 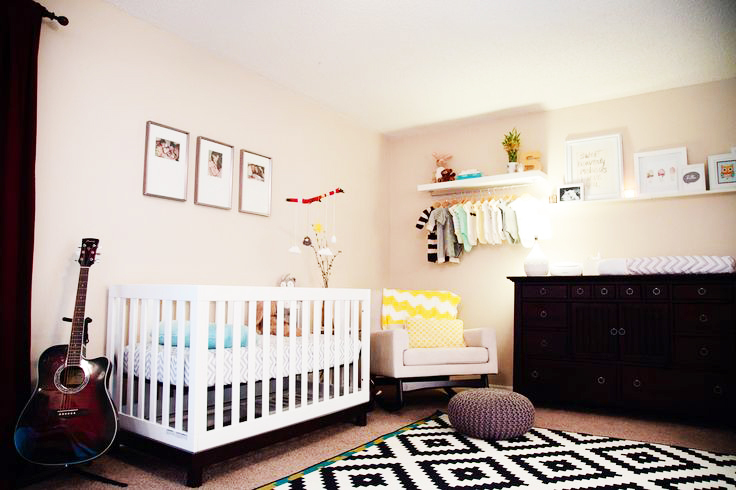 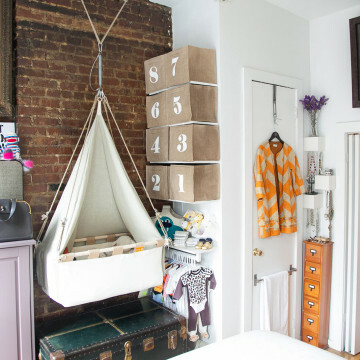 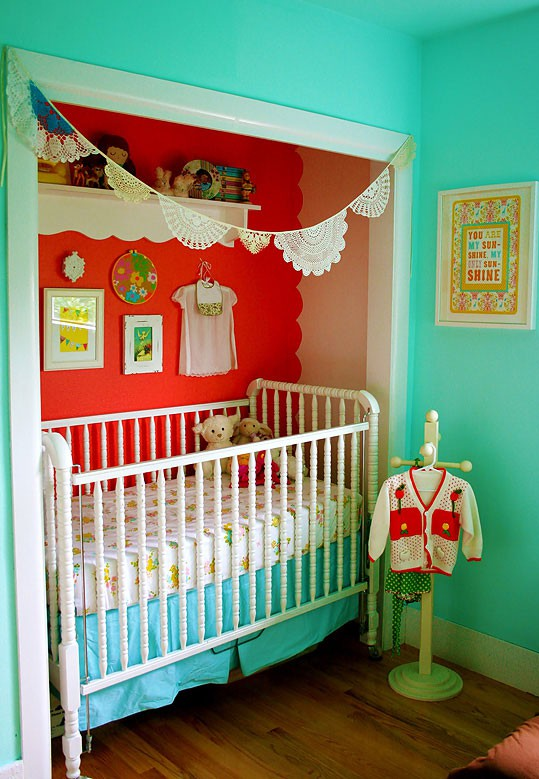 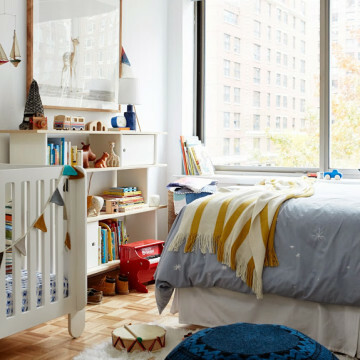 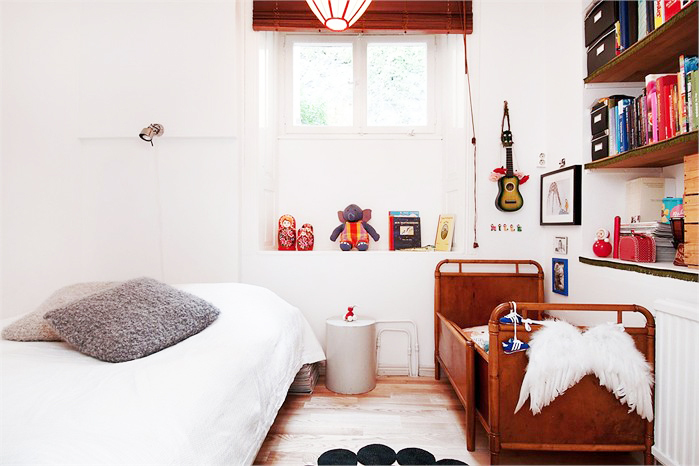 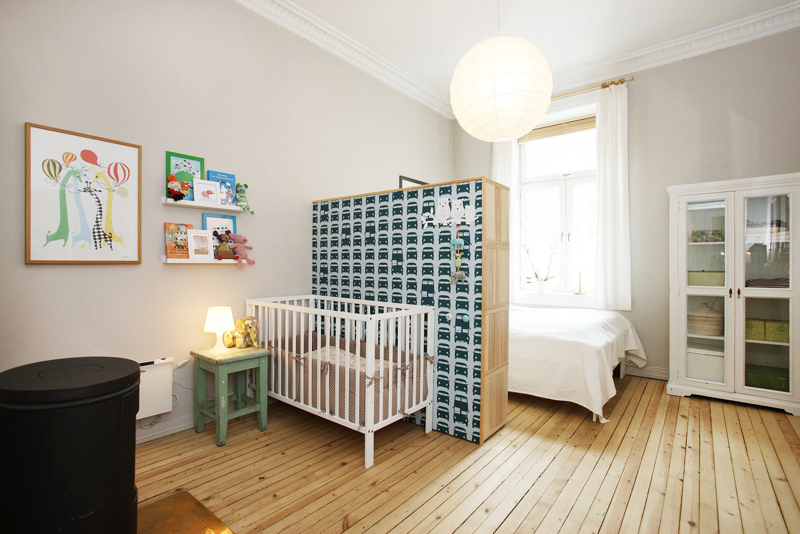 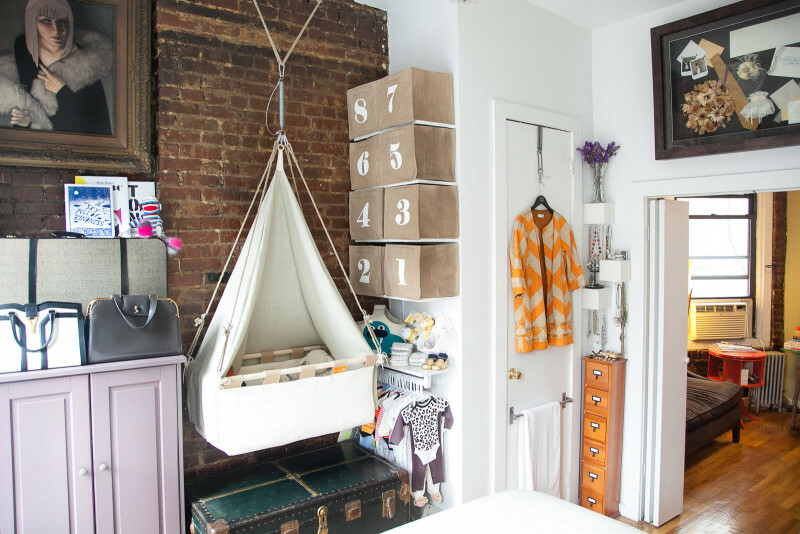 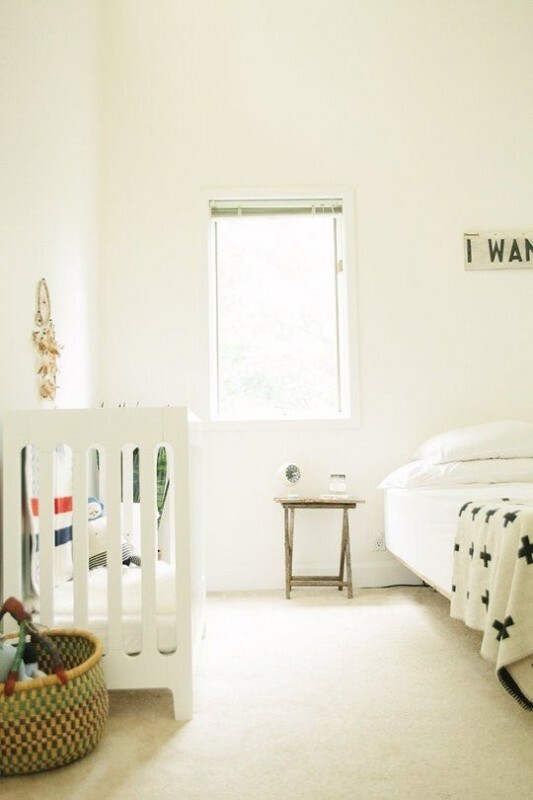 Have a baby on the way, but not an extra room to spare for a nursery? 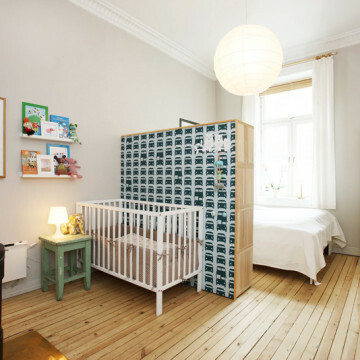 Don’t worry, lots of mothers have had this problem before you, and it wasn’t necessarily solved by upgrading to a bigger pad. 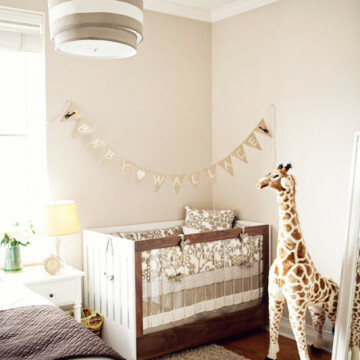 In fact, all it takes is a little imagination to convert your current master bedroom into a master bedroom/nursery setup. 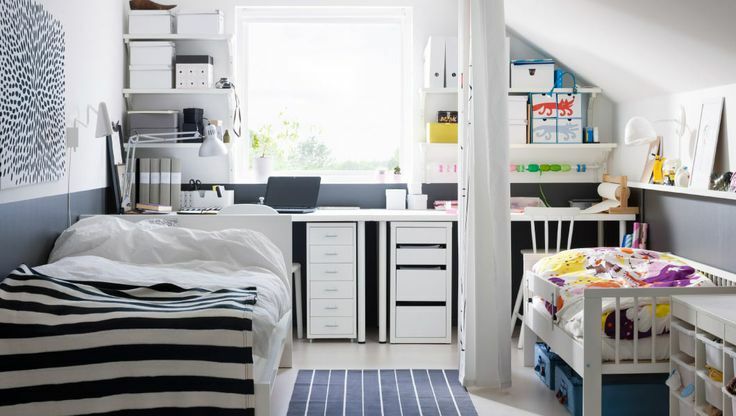 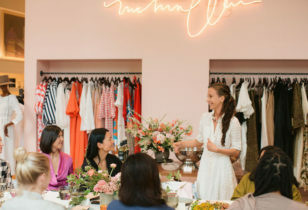 To help you get started, we’ve combed the web to find some major inspiration for your shared space. 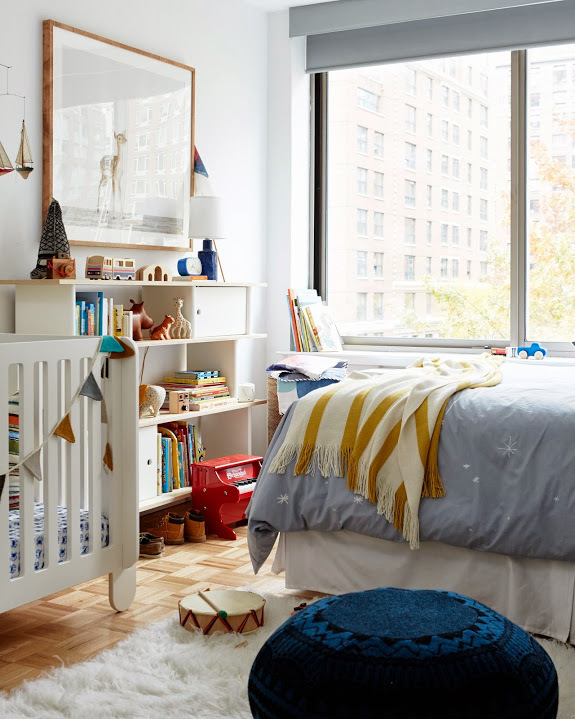 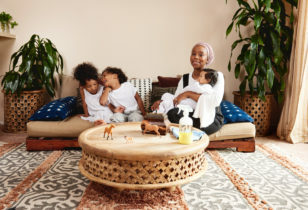 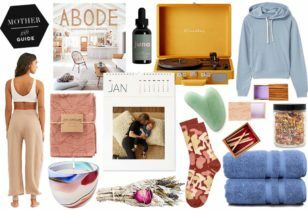 From room-divider ideas and space-saving crib options to color-palette takeaways and a whole lot more, we’ve got some major eye candy just after the jump. 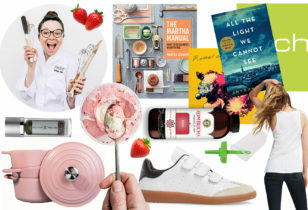 Eat it up!